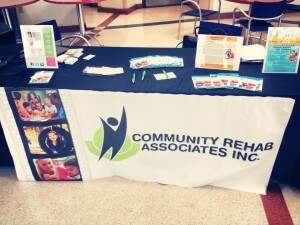 CRA attended the College of Public Health and Health Professions Career Day at the University of Florida! The team enjoyed getting to speak with future Occupational and Physical Therapists. Congratulations to those graduating soon!